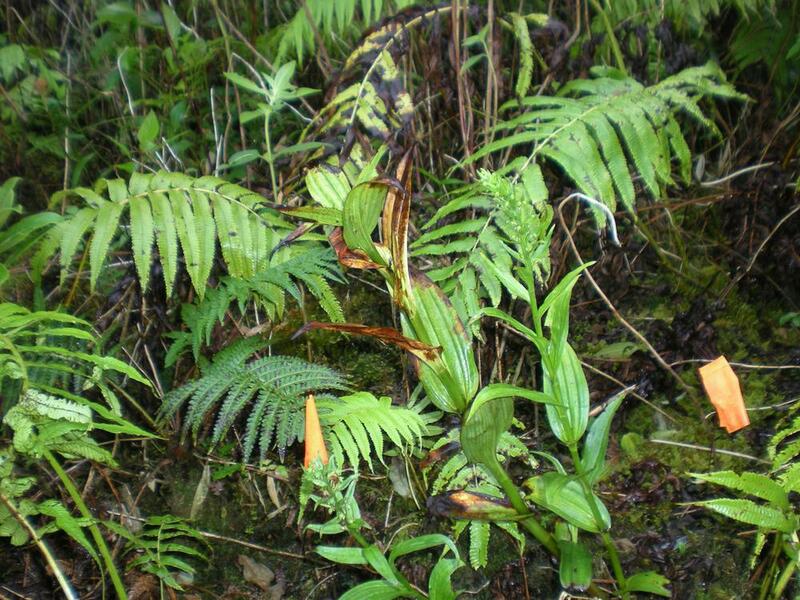 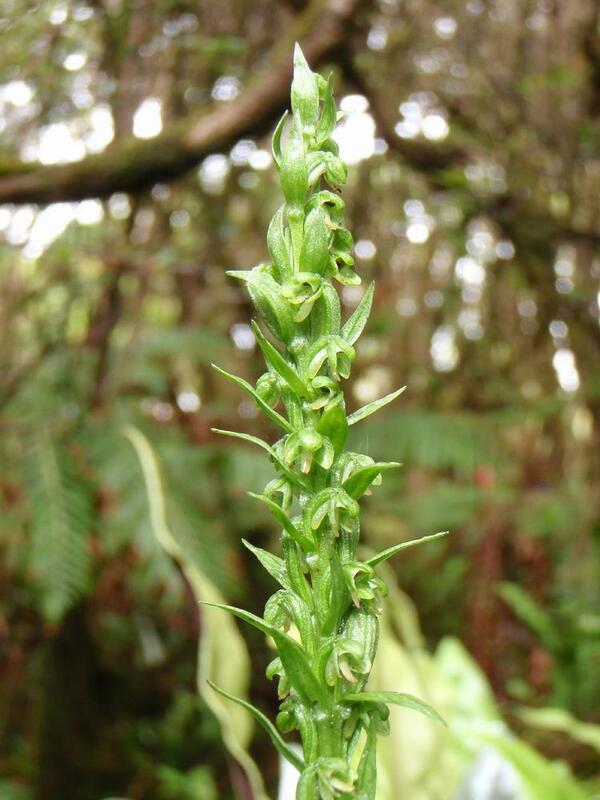 Peristylus holochila, the Hawaiian Bog Orchid, is the rarest of Hawaii's 3 endemic orchids with less than 50 known plants on 3 of the main islands. 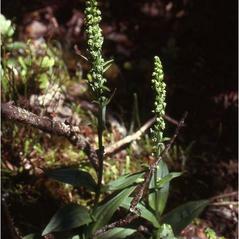 Plants emerge from a terrestrial tuber with stems up to 50 cm tall that are enclosed at the base by tubular sheaths. 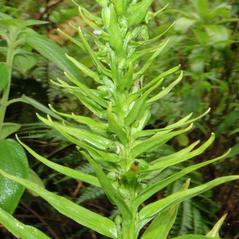 The inflorescence consists of inconspicuous greenish flowers in which the dorsal sepal and lateral petals form a hood over the short column. 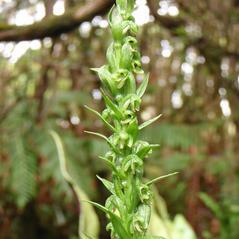 The labellum has a long spur at its base. 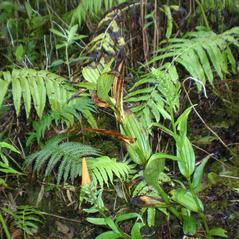 This orchid grows in open or shaded sites, often in wet forests surrounding bogs. 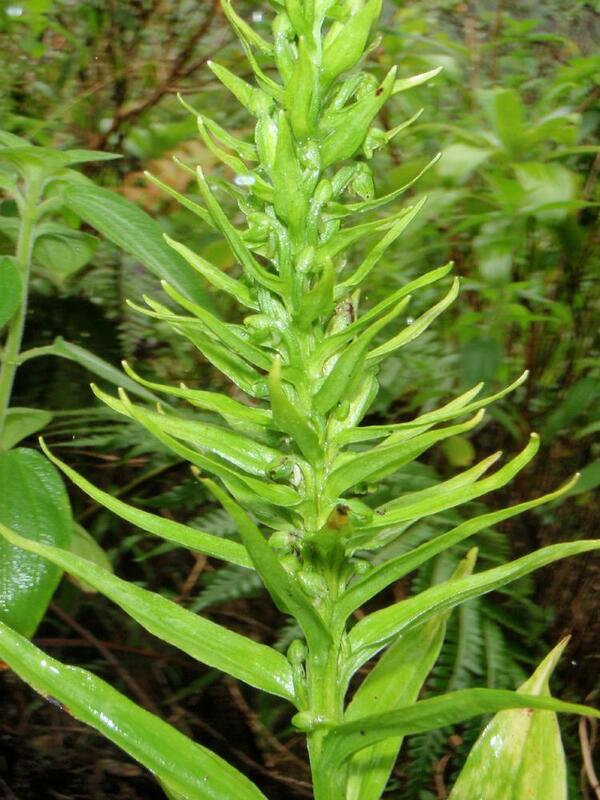 Peristylus holochila is considered critically imperiled and listed as endangered in Hawaii and protected by the Federal Endangered Species Act. 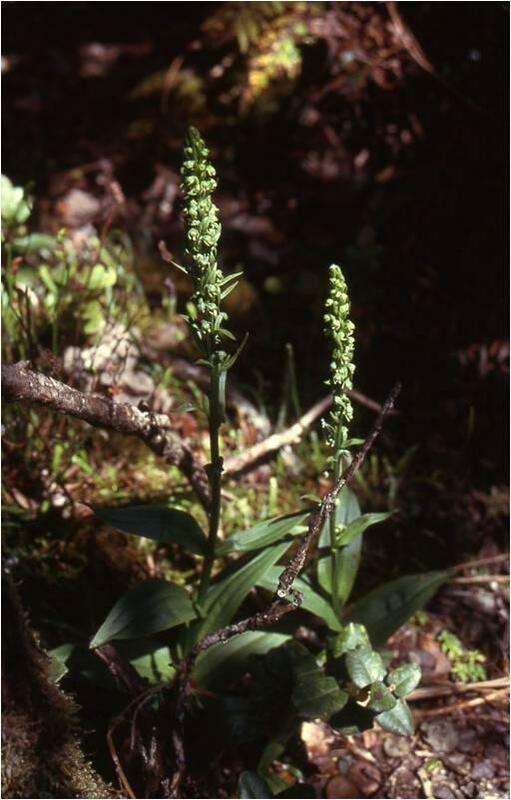 This orchid has been impacted by grazing behavior of cattle and pigs, competition from non-native plants and catastrophic events such as hurricanes.